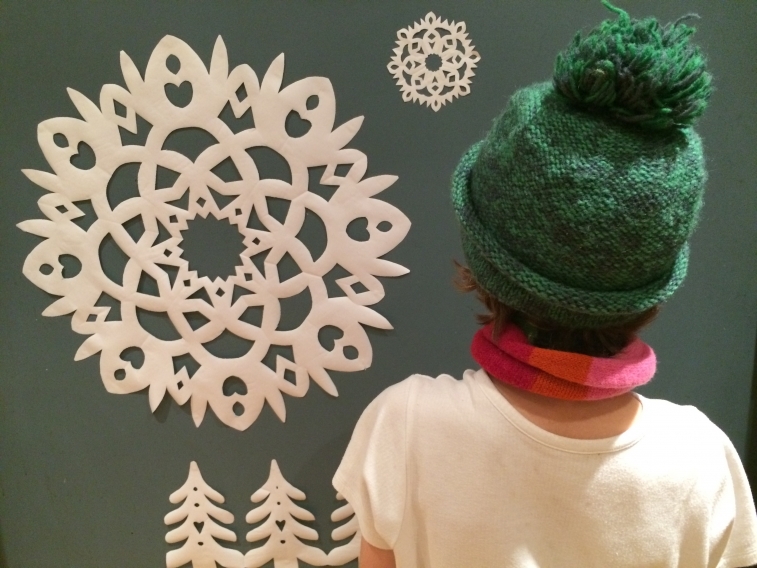 Whip up festoons of festive folding and constellations of cut paper! Occupy little heads and hands in paper folding and cutting. Artist Lucy Grant will lead a free drop-in workshop for children and families on the Saturday before the Christmas holiday. All welcome. Drop in between 10am and 4pm. All materials are provided. Children should be accompanied by an adult. CAST Café will be open from 10am offering mince pies, mulled wine and the usual tasty fare.